Make tonight's dinner perfect! 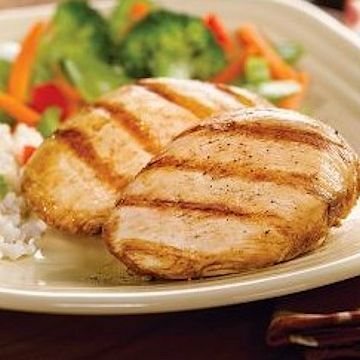 Tender, moist, fully cooked Roast Chicken Breasts make a tempting and convenient entrée. Served with a gourmet side of Broccoli and Cauliflower, splashed with Roasted Garlic Oil, and Roasted Garlic Mashed Potatoes, this dinner is both easy and delicious.